It’s unusual seen an artiste to go out all in terms of fashion for their concerts. 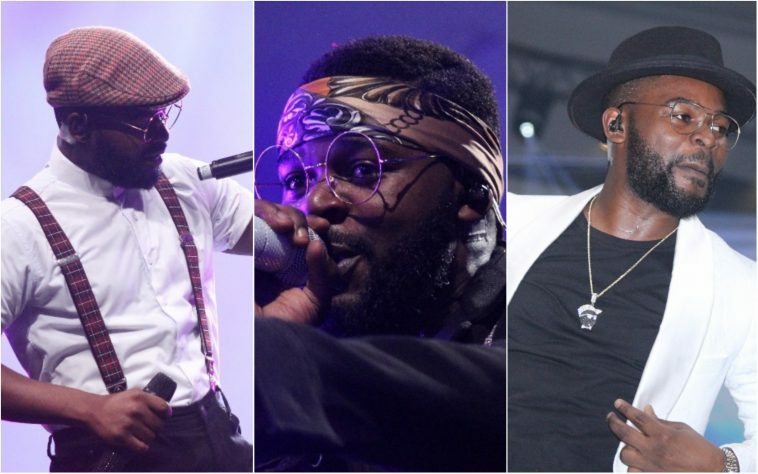 not common to see Nigerian artistes go all out in terms of fashion for their concerts. Frequently, there’s generally a vital outfit & occasionally, 1 or 2 change of clothes. 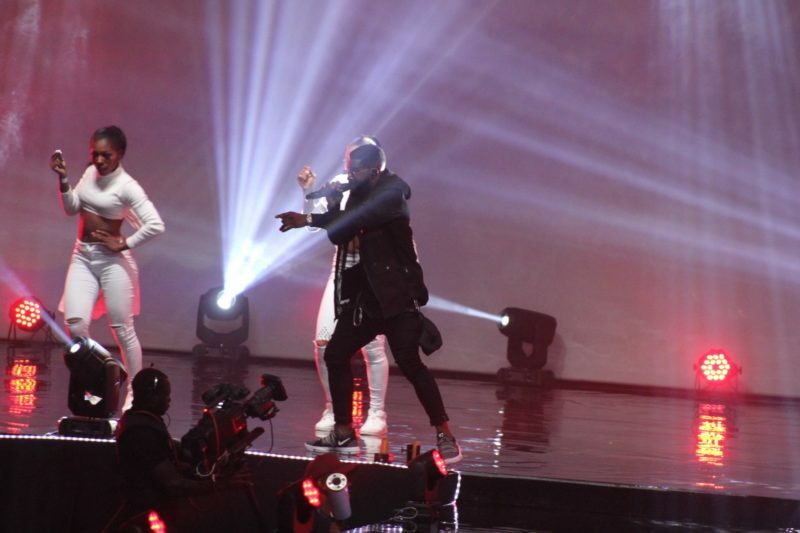 But at the The Falz Experience, things were of different dimension. There is a lot of clothes changes & since we’re still wallowing in the joy of the concert, look at the nine seperate costumes he weared on stage for seperate performances. 1. 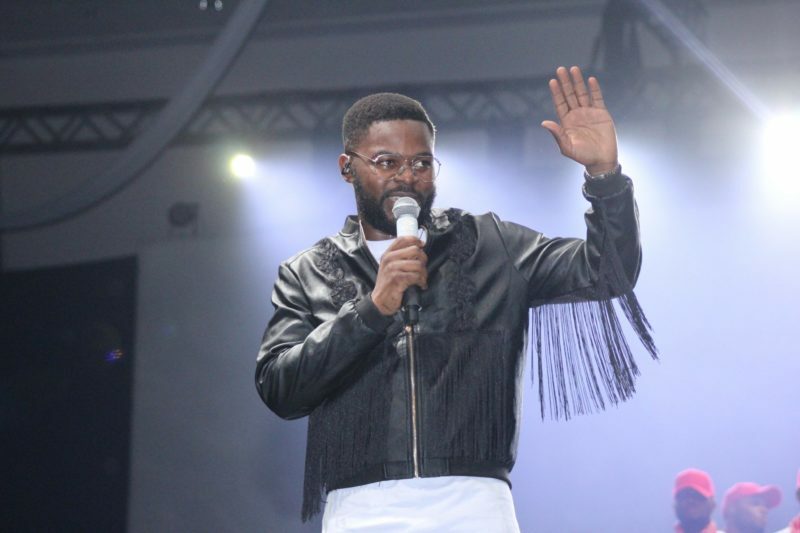 As the show start, Falz made a magnificient entry from the roof looking all sporty in a comfortable fitting black hoodie to perform ‘La Fete’. 2. 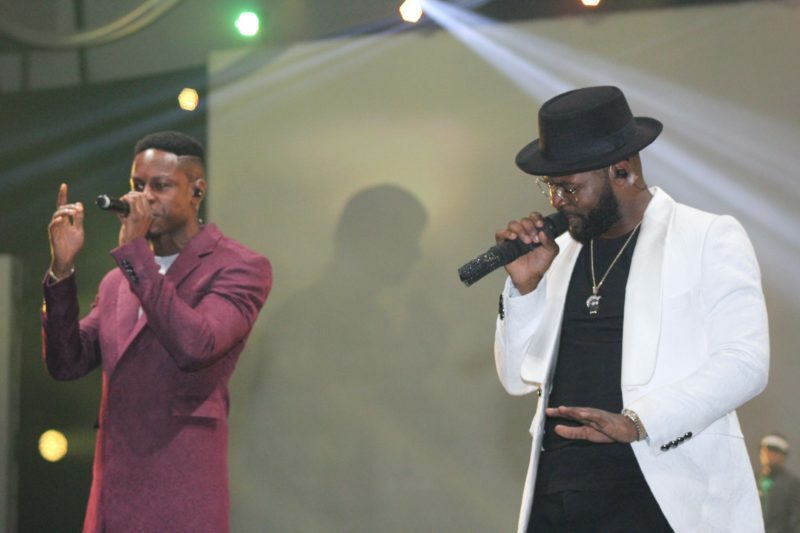 Falz performed ‘Chardonnay Music’ with Poe (left) & Chyn (not in photo) in classy white suit. 4. 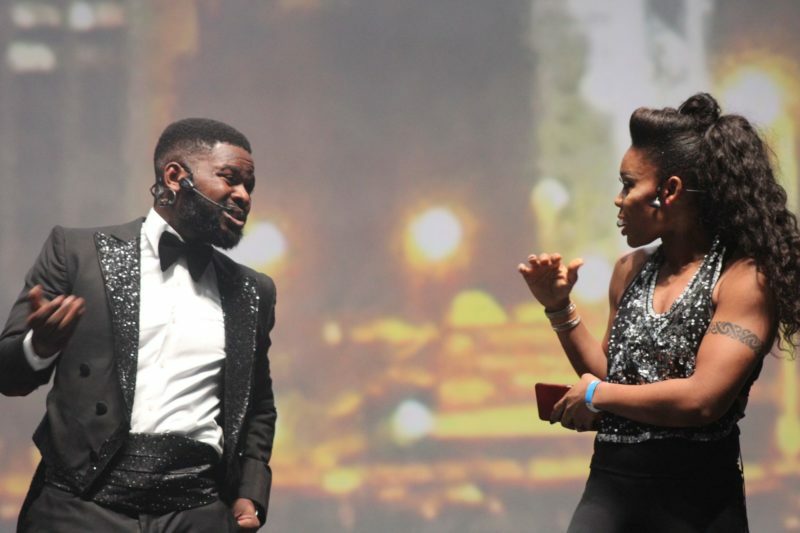 Falz rocked a black sequined tuxedo for his ‘Ello Bae’ performance with Kaffy. 5. 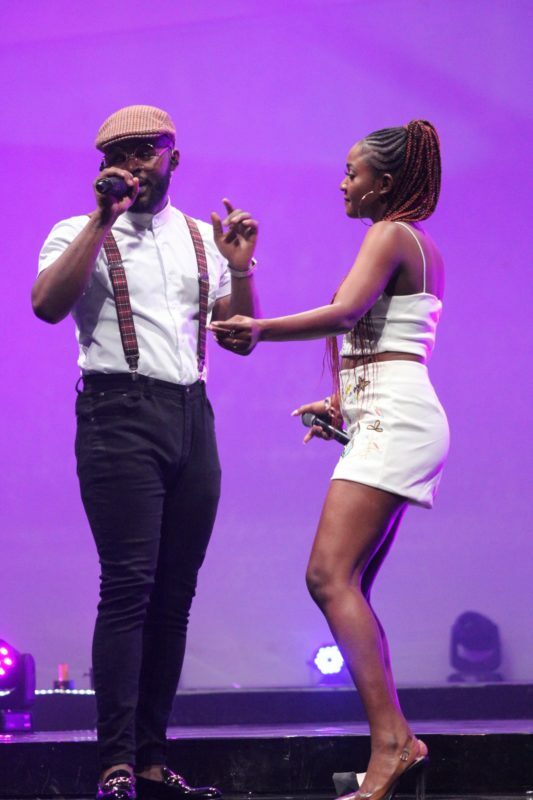 To perform ‘Chemistry’ with Simi, loverboy Falz wore suspenders and a fly flat hat. 6. 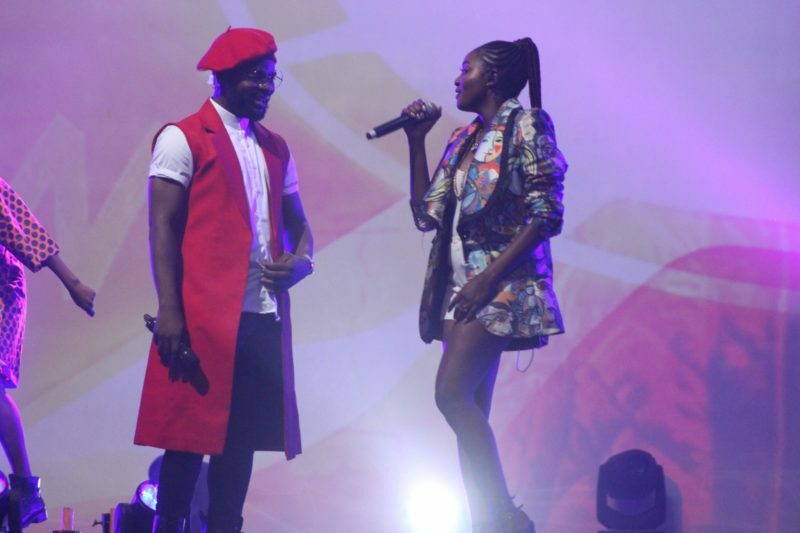 Particularly like this long sleeveless jacket and French beret Falz wore to perform Foreign with Simi. 7. Only right that he performed ‘Soldier’ while wearing a military Khaki dress. 8. 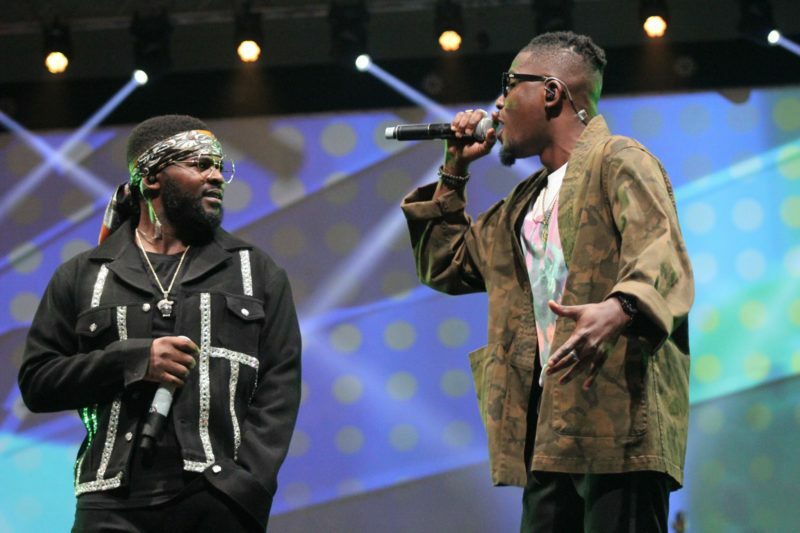 Falz wore a bandana as he performed ‘Something Light’ with YCee. Reminiscent of the gangsta HipHop era. 9. When you sell out the Eko Convention Center on your debut concert, it’s very okay to take off your shirt, because man is definitely hot.